As a Palm Springs native, Raymond joined Bennion Deville Homes as a Front Desk Administrator in the Indian Wells Main office. With his past experience in Administrative Support and Hospitality, he welcomed working with the outstanding agents and helping them with their needs; both clerical and technological. 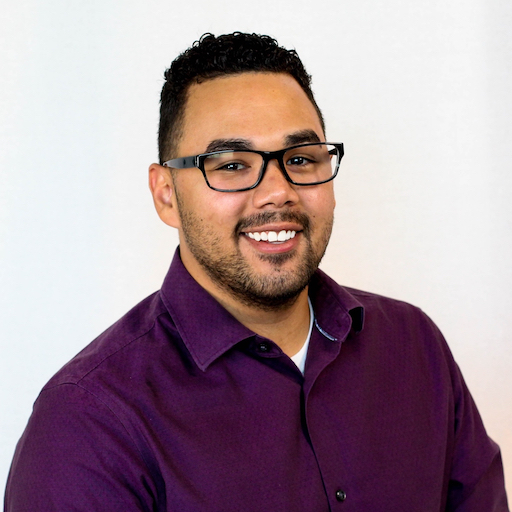 Since his time at Bennion Deville Homes, Raymond has changed roles to IT Technician, where he can be even more impactful on the technological side of the agents’ needs, but still bring the warm personality from his prior hospitality experience. Raymond is a Mac enthusiast, spending his spare time with local family members and designing/developing different types of interactive media.